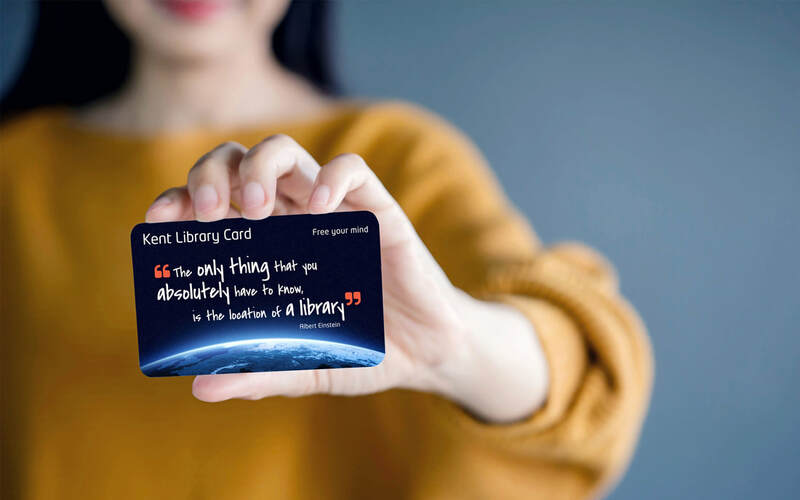 Kent Libraries commissioned Acacia to create their new library cards. ​Our response was to design it as a passport to an infinite universe of books. "Kent Libraries worked with François on designs for our new library cards for adults and children. We are very pleased with the work he did and the results speak for themselves. 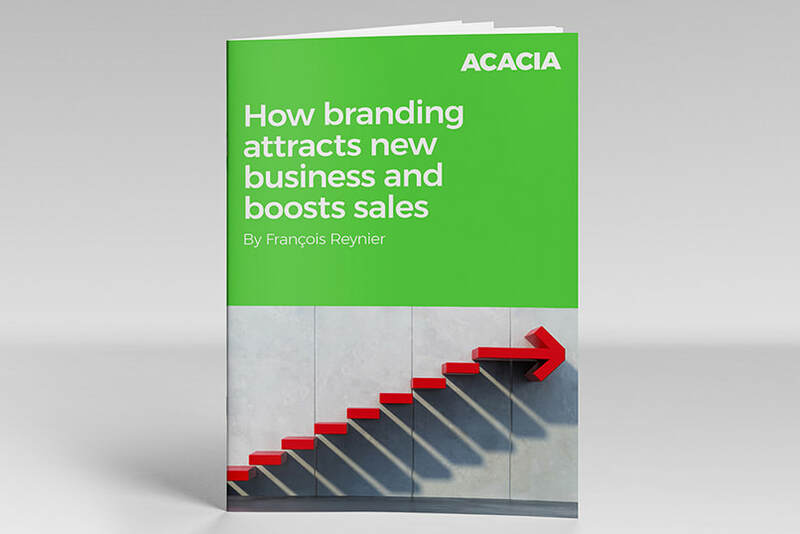 ​François was very flexible, friendly and had lots of creative ideas. Would highly recommend."